Brother of Saudi Arabia King Salman, Prince Ahmed bin Abdulaziz Al-Saud was heckled by the protesters in London. 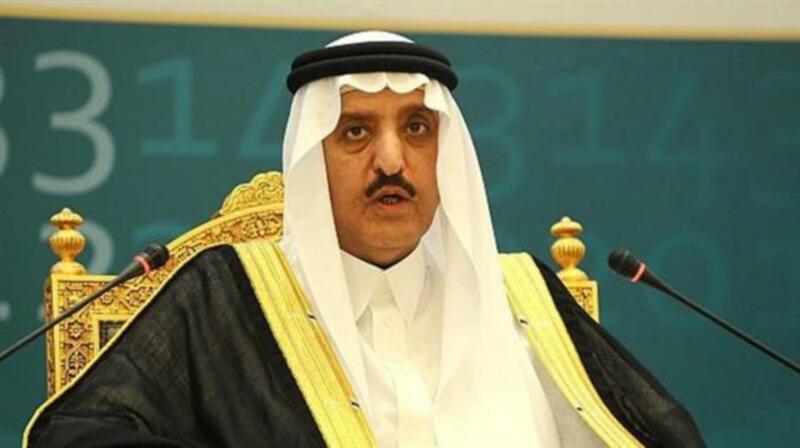 Prince Ahmed is a member of House of Saud who served as deputy minister of interior of Saudi Arabia from 1975 to 2012 and briefly as minister of interior in 2012. According to details, Prince Ahmed was surrounded by Syrian and Arab immigrants, living in UK, when he was entering his residence. They chanted the slogans ‘Down, down Al-Saud’, ‘Criminal family Al-Saud’. Prince remained cool and asked the protesters to blame the Saudi rulers and not the Al-Saud family. The protesters said that the king and Crown Prince Salman were waging war in Yemen. They killed Muslims and especially the children during the Eid days, they added. They asked King Salman to stop the war in Yemen. The protesters said that they were worried about the people of Iraq, Syria and Libya.